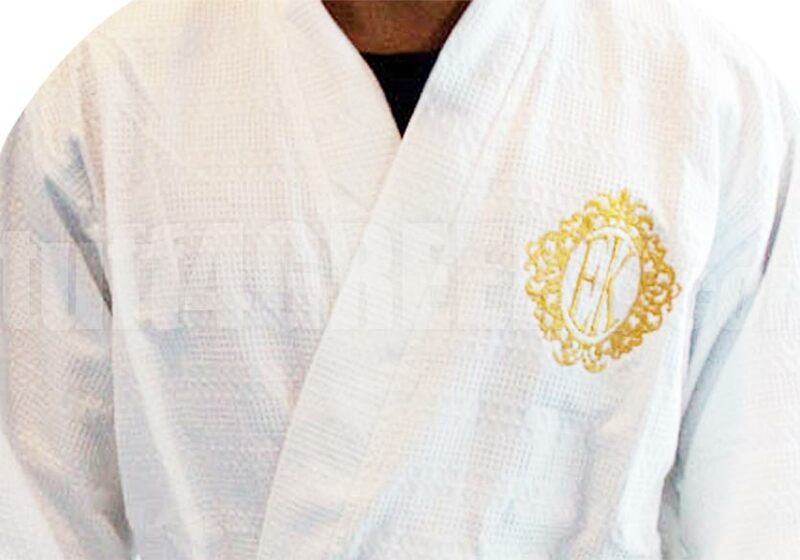 Slip into something a little more comfortable with Italian Waffle Weave Bath Robes. 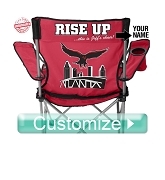 Customize it so everyone knows who it belongs to. 100% cotton, 48" one size kimono medium weight, 8 oz.